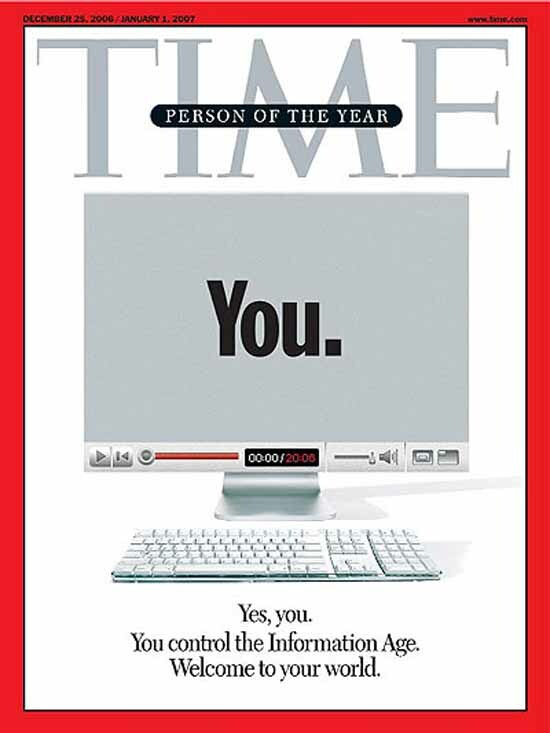 In 2006, Time magazine made us, the online community, or at this point in time, everybody, the Person of the Year. During the Oscars night, I could not help but think that except for the fancy attires, we won again. One might think that I am fast at attributing myself awards, pocketing others’ hard work. Not quite. 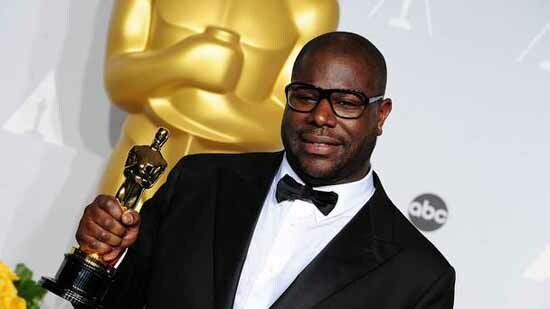 Steve McQueen’s ‘12 Years a Slave’ won after a year of being acclaimed the most deserving of the coveted statuette. The true story of Solomon Northup’s fight for survival and freedom was nevertheless not an easy story to tell. Brad Pitt, one of the high profile producers, explained in an interview that it proved “difficult material to get made, to get money for”. 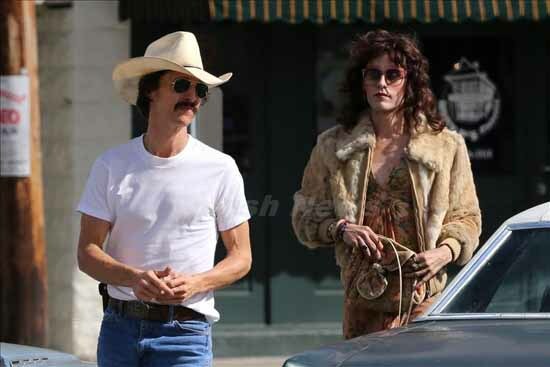 Matthew McConaughey and Jared Leto, voted the best male actor and supporting actor, respectively, were both playing AIDS victims in Dallas Buyers Club. Again, the story was declined and rejected 137 times. McConaughey refered to it in an interview with Reuters as “This little story that was around for 20 years that never could get made.” Why? The public could not handle the reality of AIDS in the 1980s? Could it not distance itself from the homophobic comments? This idea that good stories that are not exactly politically correct could succeed critically and commercially seems to be catching on in movie theatres as well as on our small screens. 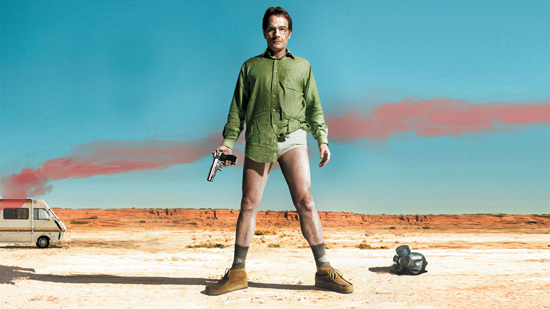 If I immediately got hooked on Breaking Bad, it was even hard for me to sell it to my friends: “You know, it is the story of this high school chemistry teacher who starts cooking meth”. The result was a vast array of dumbstruck looks cast upon me. It might be why FX rejected it in the first place. And yet, 10.3 million Americans were glued to their screens for the grande finale. 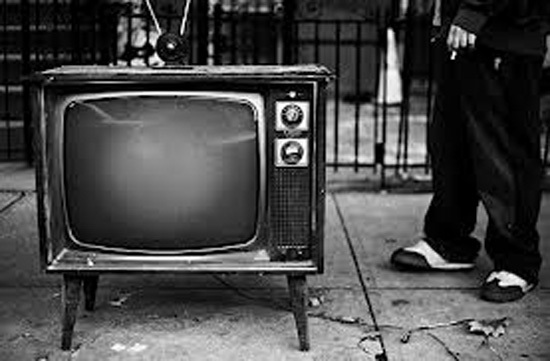 Meanwhile, 2013 was the worst year for the Pay TV industry. Time Warner Cable lost 215,000 TV customers during the 4th quarter only. According to a report by Moffett Nathanson, the industry as a whole shrank by 0.2% during the year that ended in September 2013. Would I dare say that it might have something to do with content? As much as I like food, it feels like 200 of the 400 channels to which I have access are about cooking contests, while the rest is a range of TV reality shows mostly about wannabe Celine Dions. If I do not contest the entertainment value of some of these shows, I regret the lack of choice therein. My current TV experience is pretty much limited to Curious George and Family Guy. So will I join forces with all of the exiting Pay TV subscribers and switch to the likes of Netflix, watch House of Cards and other shows with some content? The Internet has changed our culture and we have become use to the power of choice. In 2004, while TF1 was launching the broadcast of its first reality show, Patrick Le Lay, CEO, infamously explained that he was selling to advertisers “available brain time”. 10 years later, and a lot of Internet in between, it seems like our brains can handle stories with substance. We won!